Pyorrhea is a very common periodontal disease that affects gums surrounding the roots of the teeth. 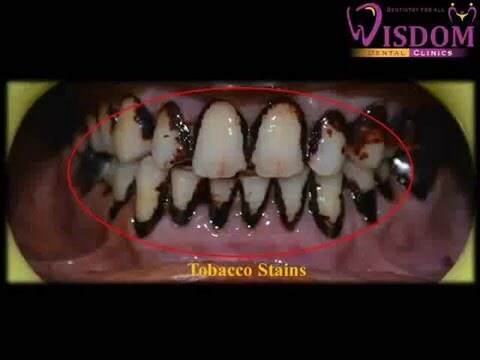 It leads to inflammation, Bleeding, irritation and pus in gums& foul smell further resulting in loosening of teeth. Pyorrhea is the primary cause for tooth loss in adults, because of ignorance & lack of awareness. 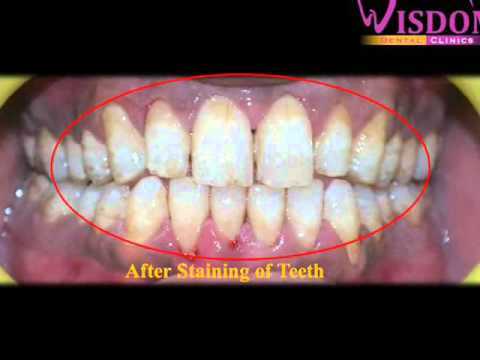 It is probably the second most common disease worldwide, after dental decay. It affects around 40-60% of Indian Population. It is usually a slow process, caused by bacteria that colonise on the teeth and in the sulcus (the space between the teeth and gums). These sulcular bacteria create acids, enzymes and toxins that decay and erode the structures that support the teeth (periodontium). It also involves gum disease and an overly aggressive immune response to the bacteria (inflammation). Pyorrhea causes a gradual loss of the alveolar bone around the teeth. The roots of the teeth narrow and weaken, and are often exposed by gum recession. 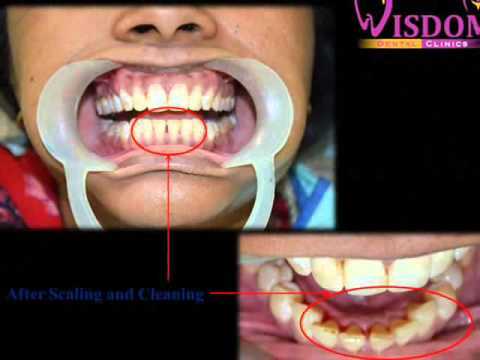 Redness or bleeding of the gums after brushing, dental flossing or biting into hard food such as an apple. Gingival recession, resulting in apparent lengthening of teeth. Gaps between the base of the teeth. A persistent metallic taste in the mouth. Loose teeth. By the time this occurs, the pyorrhea has progressed severely. 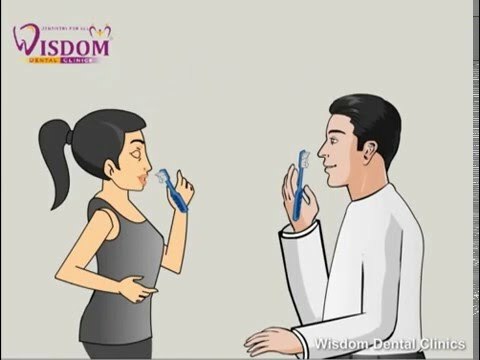 © 2017 Wisdom Dental Clinics designed by Software Innovaitons.